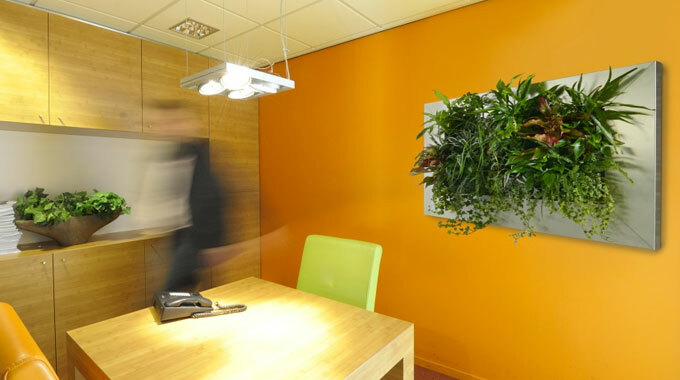 If your office is lacking a focal point and you need something extraordinary, why not consider Living Pictures? 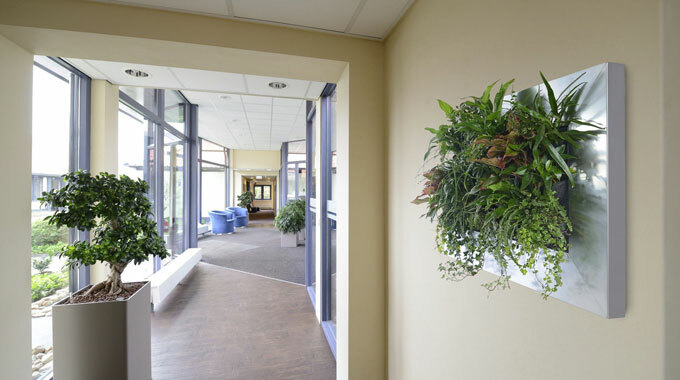 You can create a stunning centerpiece from an empty wall and enjoy all the benefits of live planting without losing any valuable floor space - thanks to Living Pictures from Premier Planters. As well as looking fantastic, these Living Pictures can also help to improve acoustics, aid air quality and increase staff productivity and wellbeing. Choose from three frame colours – white, silver grey or anthracite – or alternatively we can produce a frame in your bespoke colour by request. 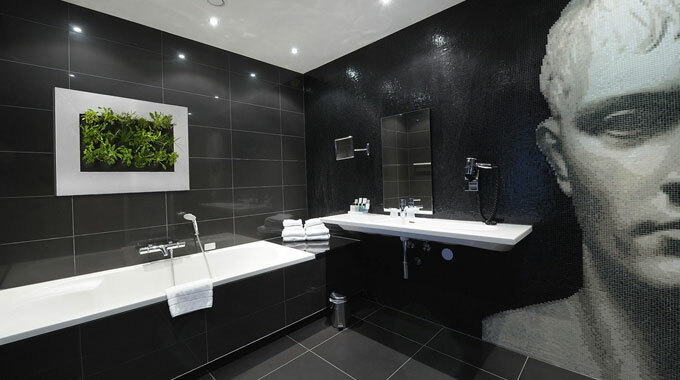 Here are a few features and benefits of our Living Pictures, which we can quickly and easily install at sites across London, the south east and across the UK. Enhance Your Office in London Today! 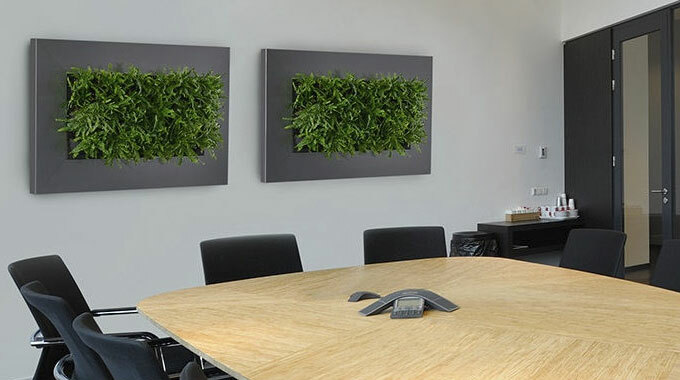 Contact us now to find out more about how investing in Living Pictures could transform your office into a welcoming and attractive place to visit and work.